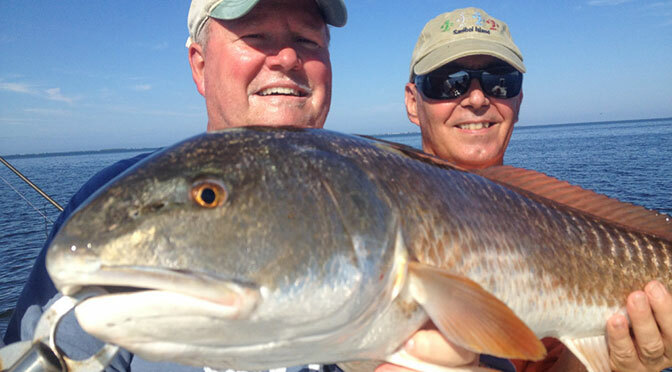 When is the best time of the year to fish Sanibel Island and Pine Island Sound? 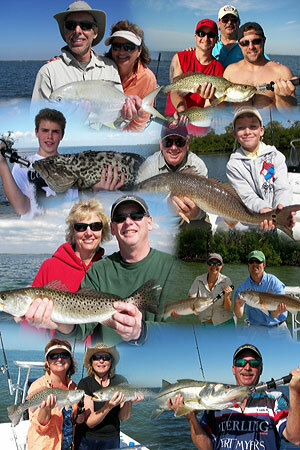 In southwest Florida we are very fortunate in that we have great fishing 12 months out of the year. Different seasons bring different species, which makes each trip a unique adventure. Typically we target whatever species happens to be the most active, but generally we’ll be fishing for Tarpon, Snook, and Redfish. The weather and water temperature play a role in what species is available on a particular day. But whatever the conditions are, we’ll find action. Can we bring our fish home to eat? Yes, however they must be within legal bag limits. I’ll gladly clean and bag the fish for you when we return to the dock. Will we be fishing in rough water offshore? No, I fish the smooth inshore areas, many times in water so shallow you can see the bottom. You’ll be amazed at how the larger fish will come into the inshore bays and creeks to feed. Members of our party have never fished before… Is that OK? Yes, I have several types of tackle available on the boat so I can easily accommodate anglers of all skill levels.